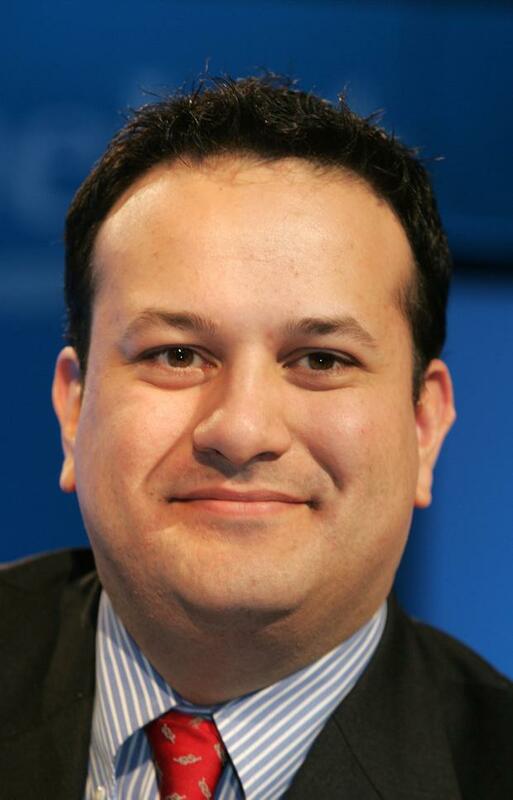 "I used to be very overweight, I was 114 kilos with a 40-inch waist once upon a time and have managed to improve that over the years," Mr Varadkar said. "[I train] Four times a week which isn’t huge in the greater scheme of things but as well as that though, it’s also very flexible because if I’m in a hotel room in Brussels, you know, chances are the hotel has a gym. "If I’m in London, you’re never more than a kilometre from a park. Once you actually make it part of your routine, it’s pretty easy. "And if I don’t do it, that’s actually when I get kind of stressed because you know... I’m like a dog that hasn’t been taken out for a walk for days or something like that," he said. He claimed he didn’t consider himself an "early riser" and would "get up at a normal kind of time for anyone who lives in ‘commuter land’ which I do, so maybe 6.30am or 6.45am". He told Karl he would be in the gym or running by 7am, finished by 8am and be ready for his first appointment by "nine-ish". Weekends are different as he gets a "little bit of extra sleep". "I don’t find it hard to get asleep. I’m quite tired at the end of a long day. "It’s always possible to bore yourself to sleep with a memo on something very technical," he joked. "I probably don’t get enough sleep though but that’s just the nature of the game." When quizzed by Karl as to how much sleep he got each night, he replied: "Between five and six which probably isn't enough, but isn't awful." 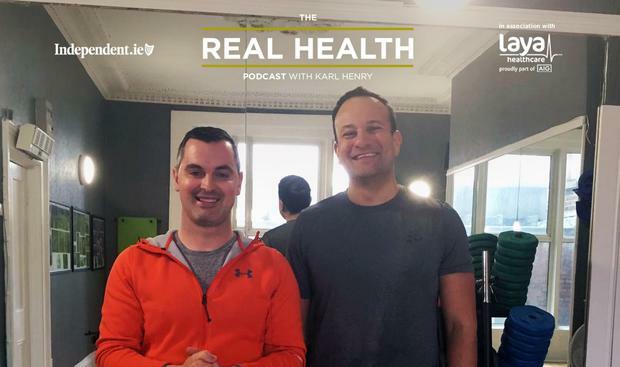 "I had a couple of weeks off last August and I wasn't training as intensively as ordinarily I would, and I was having a late dinner and plenty of wine every night and I lost three pounds on holidays and I kind of think this is probably down to me getting eight hours sleep which is just not practical during normal times," the Fine Gael leader said. "That's a problem," he said. "In theory I follow a low carb, high protein diet. In reality that's not what happens. Largely because I'm out and about a lot. I'm not really eating at home very much. "It's where I happen to be. I've also given up alcohol for Lent which I think will help because obviously alcohol is full of sugar. "After you drink a few glasses of wine, you're much more likely to have the dessert, eat something you shouldn't eat, but yeah and I probably do, during the day, snack on crisps and sweets. "You convince yourself you're not having a lot of them but... if I were to put them all on the one plate during the day, it would be a lot." "That's what I tell the HSE all the time; what you don't measure, you can't improve. They don't believe me," Mr Varadkar joked. "I'm a former health minister, and a former sports minister so it was really back when I was sports minister that I started getting interested in my own health and physical fitness because I felt, particularly as Sports Minister, that I should lead by example. "You can't really preach participation in sport if you don't actually practise it. "It was a great job to have because it changed my life in so many way," he said.